Your local Orillia personal injury lawyers have been proudly serving the community and providing help and support to injury victims and their families. 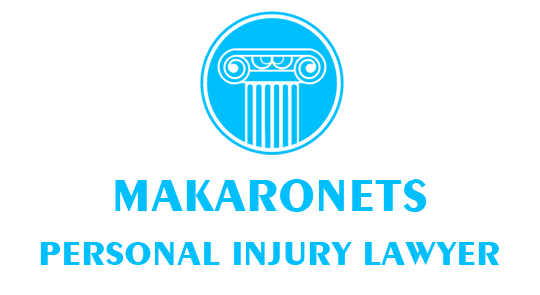 If you have sustained a personal injury in Orillia, Makaronets Law is here for you. Our personal injury lawyers in Orillia are lawyers when it comes to car accidents, slip & falls, motorcycle accidents, public transit accidents, dog bites, orthopaedic injuries, as well as spinal cord and traumatic brain injuries. The legal experts at Makaronets Law routinely make hospital and home visits, which ensures that your rights are protected right away and you get convenient service in case your injuries prevent you from travelling. Personal injury victims and their families are often emotionally and financially overwhelmed, which is why we work on contingency. This means you donï¿½t have to pay, unless we win your case. The legal team at Makaronets Law works with a network of medical experts that will not only thoroughly assess and accurately diagnose your injuries, but also provide effective treatment ensuring that you reach maximum recovery from your injuries. Our Orillia personal injury lawyers have trial experience and have battled insurance companies inside and outside of the courtroom, recovering substantial amounts of compensation for residents from Orillia and surrounding areas. We will not be intimidated by an aggressive opposing legal team and will not accept ï¿½low-ballï¿½ offers. At Makaronets Law we will fight to ensure that you receive the maximum compensation that you are entitled to. Contact us for a free, no obligation consultation; we will protect your rights and ensure that justice is served. 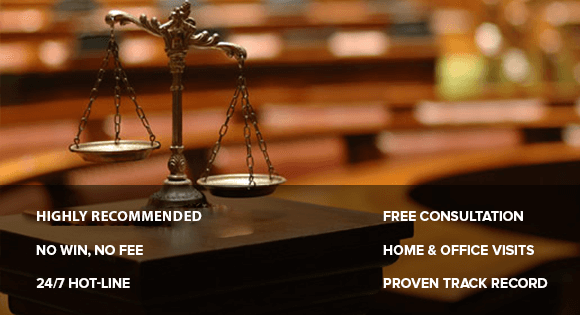 With our strong team of legal experts and Injury lawyers in Orillia on your side, you donï¿½t have to fret about upfront legal fees, because we work on contingency basis. Only when we win you, we settle our bills. You donï¿½t even have to visit us to file for compensation. As we care about the psychological trauma and physical injuries that you are undergoing or have undergone, we schedule visits at home or hospital, as relevant in your case.